Where we are Living and Learning a ResTORAHtion Lifestyle! Part 3 ~ SHeMeN in the Tabernacle, What Aroma Are You Offering? Part 2 ~ SHeMeN in the Tabernacle, What Aroma Are You Offering? 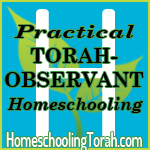 Part 1 ~ SHeMeN in the Tabernacle, What Aroma Are You Offering? June 8th: Gene Porter, Radio Producer of 2,730 Years . . . and Counting! As a delegate to Jerusalem’s recent C.O.I. Conference (Commonwealth of Israel), Gene will bring us up to date and report on the GLOBAL DIMENSIONS OF THE STORY OF ALL ISRAEL!. Gene Porter has been involved in the Hebrew Roots movement, and particularly the Two House movement, since encountering Batya Wootten’s classic book, Who is Israel? (2003). 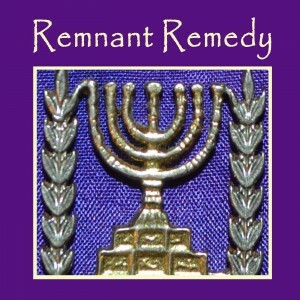 Since then, he has become more and more enmeshed in various organizations and activities related to the awakening of the sons of Ephraim to their true identity. The immersion of such has culminated and has been expressed in his weekly radio shows which he has produced since 2011. 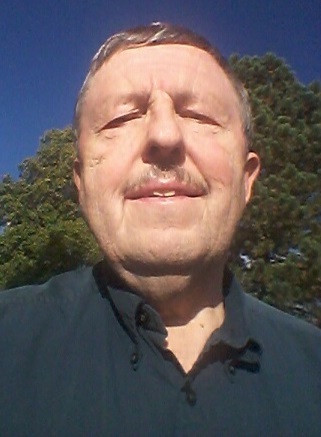 Gene’s current radio show is broadcasted on blogtalk radio on Thursdays @ 9am Mountain time. His far-ranging interviews with many and varied persons having to do with the end-time emergence of the House of 10-Israel have given him the blessing of becoming acquainted with individuals all over the world who have various viewpoints and understandings regarding this phenomenon. The Biblical New Moon: A Guide for Celebrating! Nitza with guest, Kisha Gallegher, BEKY Book author of The Biblical New Moon: A Guide for Celebrating, Grace In Torah, radio co-host of RENEWED and Torah lifestyle educator. Kisha will discuss her new book on the new moon and her recent trip to Israel. Kisha has been studying the Hebraic roots of Christianity since 2004. She encourages young and old alike to draw deeply from the wells of salvation (Is. 12:3), for all are welcome. As a devout student of the Word and a minister of the Good News, many lives are touched through her website, conference engagements, and weekly small groups. She resides with her loving husband near the Smoky Mountains where she homeschools their children. She enjoys research, canvas painting, writing, teaching, discipleship, and gathering with the Body of Messiah. She also has a passion for women’s ministry and considers herself an abolitionist. She supports the fight against human trafficking and enslavement whether it is physical or spiritual. Photo: Kisha taking time to smell the Mediterranean Honeysuckles in Tel Dan, Israel. 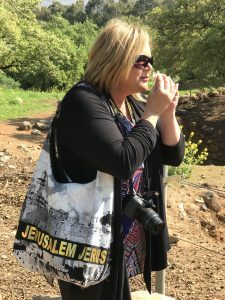 Join Nitza and her guest, Joan Blackwell Pennington who was the Tour Leader representing Blossoming Rose Tours at Biblical Tamar Park for the recent Standing with Israel Tour hosted with Dr. Hollisa Alewine of The Creation Gospel (March, 2017). As a result of Joan’s her adoration and undying love for G-d and Israel, she has travelled extensively to Israel since 1996. 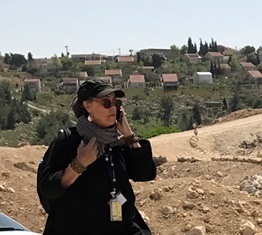 She is continuously connecting others to the land of Israel, its people and God’s Word. Stay tuned for future trips to Israel that Joan plans to lead! In addition to serving and leading tours to Israel, Joan is a licensed minister having shepherded a Messianic Congregation for seven years, owner of Yad Institute of Kinesiology, and a certified Touch for Health Instructor with an active practice known as BridgeSpring wherein she helps guide clients in the process of aiding one’s body to heal itself. Joan and her husband, Henry renewed their vows in Biblical Tamar Park and live in South Carolina near their two children, grandchildren and one great grandchild. Her vision and greatest desire is to pass onto her posterity love for the God of Israel, His Land and His people and that they will continue her pursuit. Guest, Kimberly Rogers-Brown to report on the recently held Pesach 2017 Conference in Jerusalem and about the growing community in Aqaba, Jordan where she now lives. Nitza reports on her trip to Israel after returning from the STANDING WITH ISRAEL 2017 TOUR. Also reporting are tour attendees and special guests, Pastors John and Sandi Craig from Life of Worship Fellowship (Amarillo, TX) and producers of Spirit and Truth Radio (Tuesdays, 9pm Central) on www.MessianicLAMBRadio.com. Tour was led by Dr. Hollisa Alewine (author of Standing With Israel and The Creation Gospel Workbooks) and Tour Leader Joan Blackwell Pennington hosted by Blossoming Rose Tours of Biblical Tamar Park. 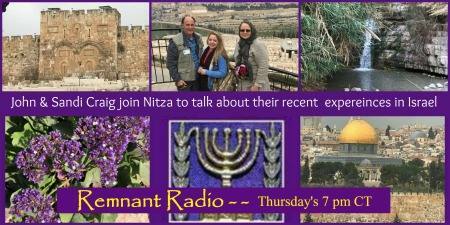 Join Nitza, Jamie Louis and David Mathews as they interview Bruce Brill of Israel. Bruce made aliyah and pioneered the settlement of Tekoa, Israel. Did you know that the English word “settler” is more accurately described, in Hebrew, as an “inheritor fulfilling G-d’s plan?” BEFORE Israel became a nation Jews living in the Land were also called Palestinians and the word “settler” was not a politically correct “dirty” word. In fact, the word “settler” would indicate that one was a colonizer bringing a different language to a new land — not a return of the land’s people and renewal of their language. Thus, as prophesied in Scripture, Jews who returned were not colonialists — rather they were fulfilling prophesy. Hear the haunting tale of Bruce sharing how he was an American serving in the U.S. Army and witnessed, just prior to the Yom Kippur War, the betrayal of the nation of Israel by misinformation given that caused 3,000 deaths to IDF soldiers. The moment of reckoning and an awakening of who he really was became realized and he vowed to serve his people in their land; thus, Bruce made Aliyah. Learn which American President was key to the survival of Israel during the war. Learn about the differences of the Hebrew calendar by reckoning the moon and the long used Rabbinical calendar and how one Rabbi predicted that the day would come that there would need to be an adjustment near the time of the coming of the Moshiach. Listen to the story of Bruce’s young son and his determination to serve as an elite Israeli Defense Force Soldier in the Land. Particularly, his troop is defending and protecting Samaria which is the Land of Efrayim. They humbly ask for your tangible support for his troop who are guarding the Land of Efrayim in Samaria. So, heads up dispersed of Israel who are in covenant with the G-d of Abraham, Isaac and Jacob! Here is your chance to help support the land that will one day be your home too! To help give to support the soldiers defending the Land email mojudica@aol dot com OR call eight one eight 481-905 zero. Be sure to join us at JUBILEE SUKKOT and LEARN MORE from BRUCE BRILL as he will be a guest speaker. 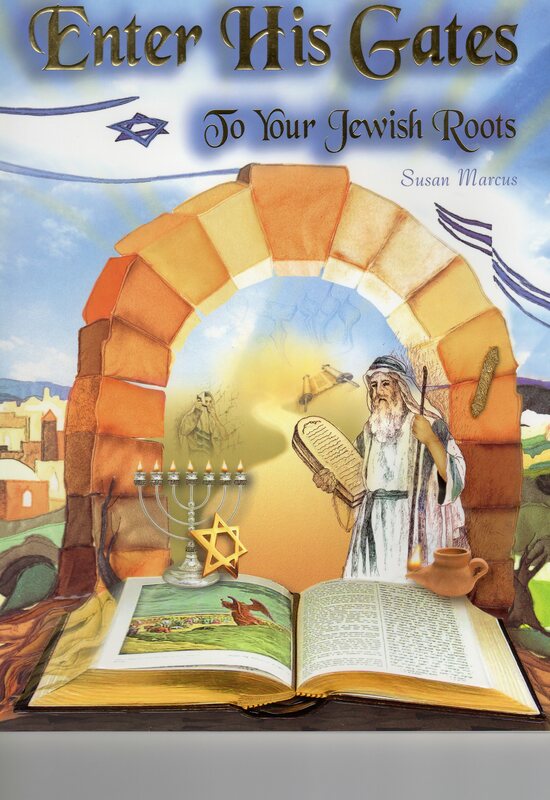 Also, HELP SUPPORT JEWISH BROTHERS and IDF SOLDIERS when you purchase the beautifully illustrated book: ENTER HIS GATES TO YOUR JEWISH ROOTS! This books is a great primer for you and your family to enjoy or give to family and friends. 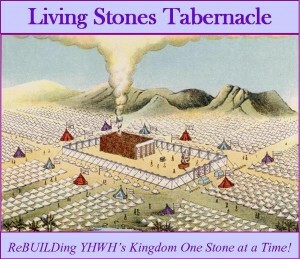 To read our Livings Stones Tabernacle Blog click on this picture.. 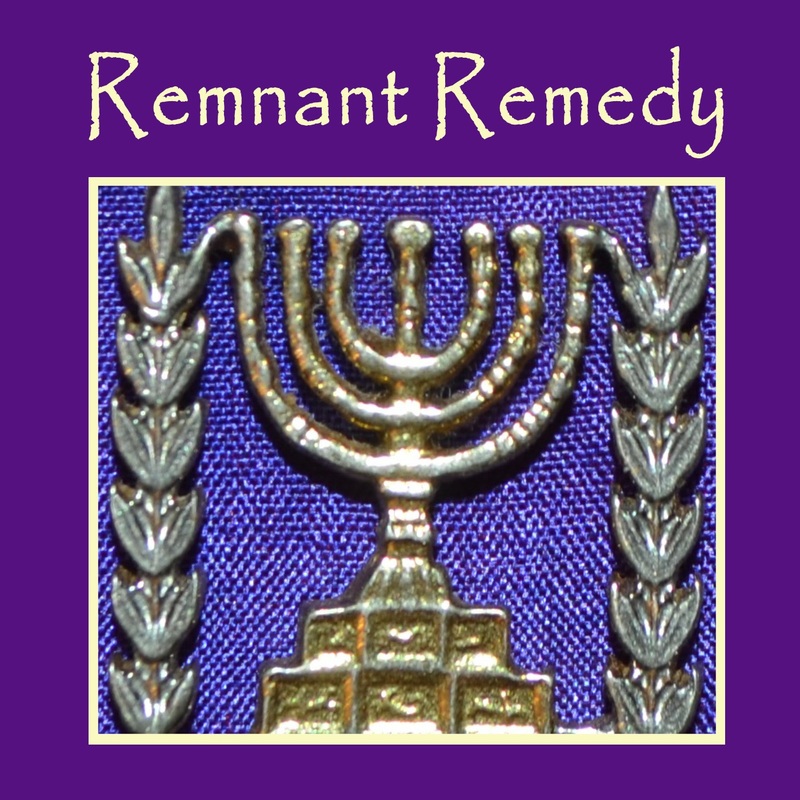 Copyright © 2019 Remnant Radio. All Rights Reserved. The Snowblind Theme by bavotasan.com.